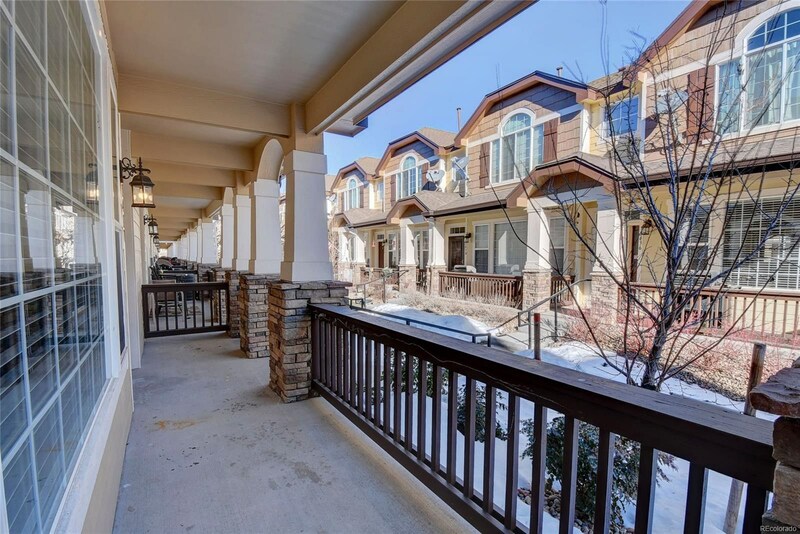 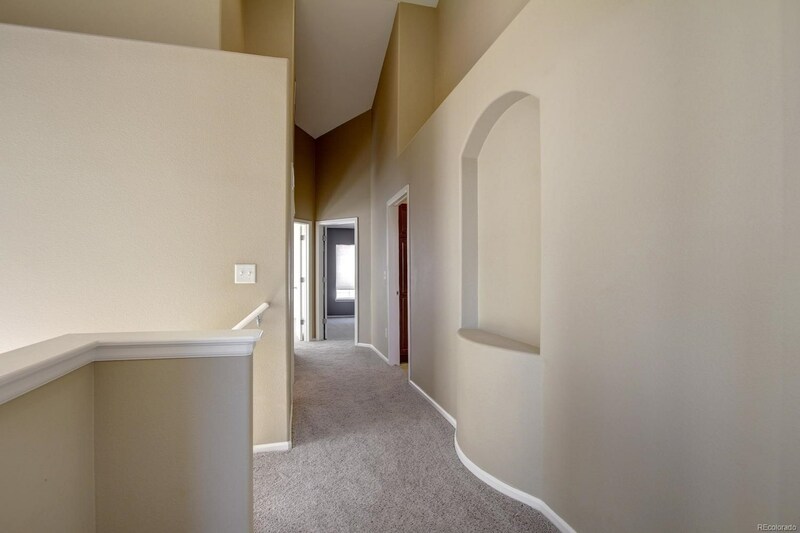 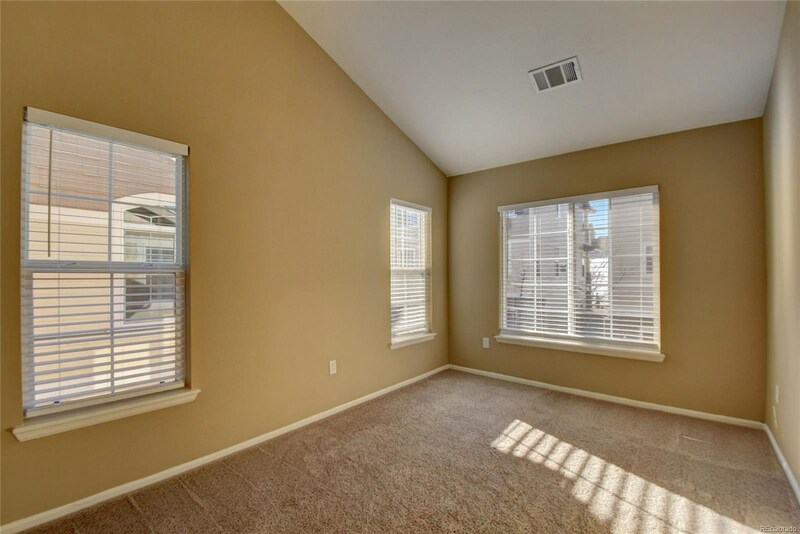 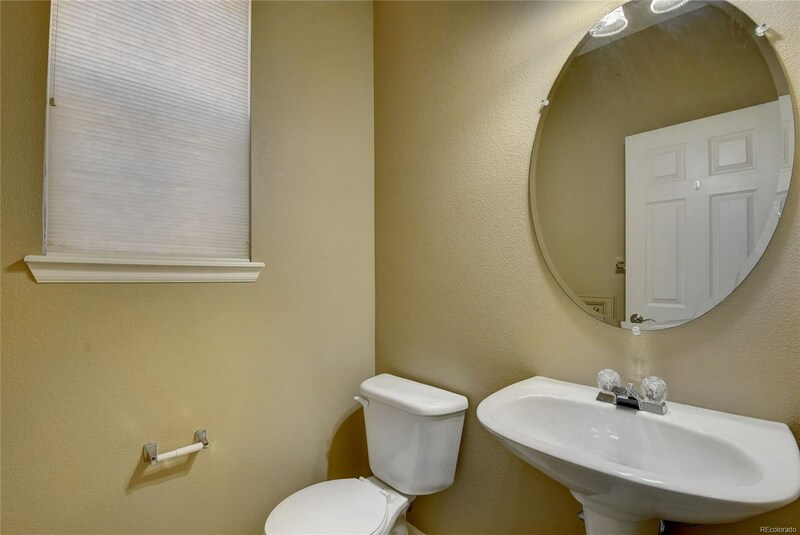 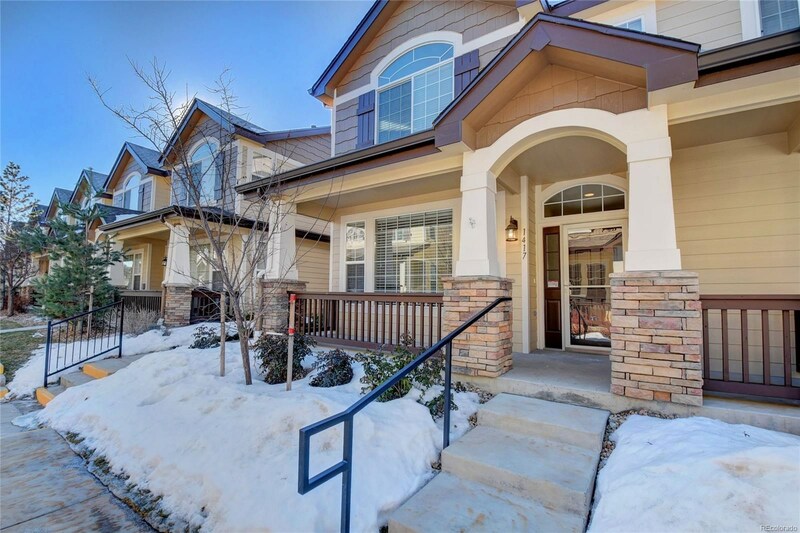 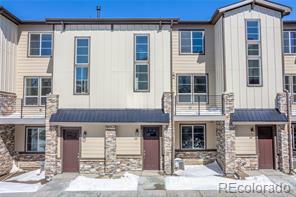 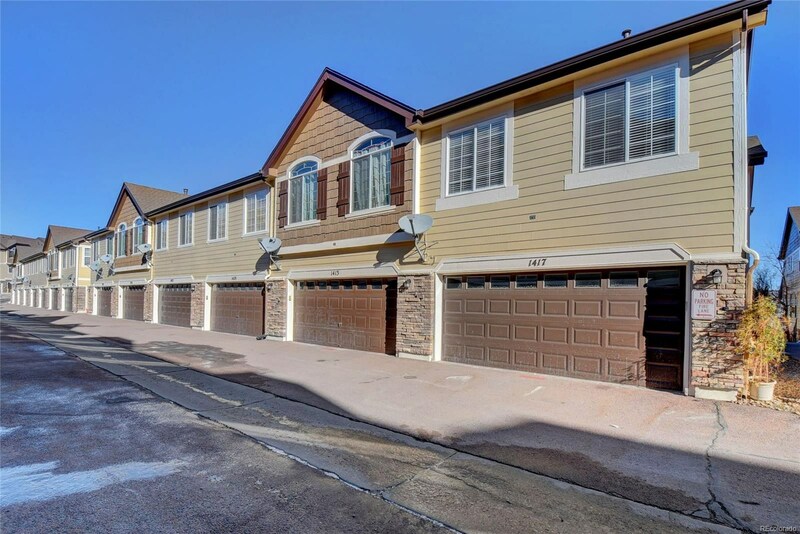 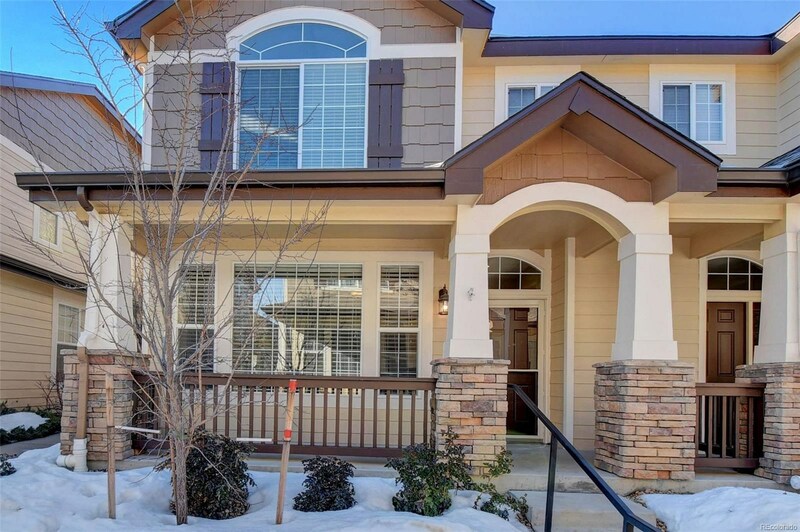 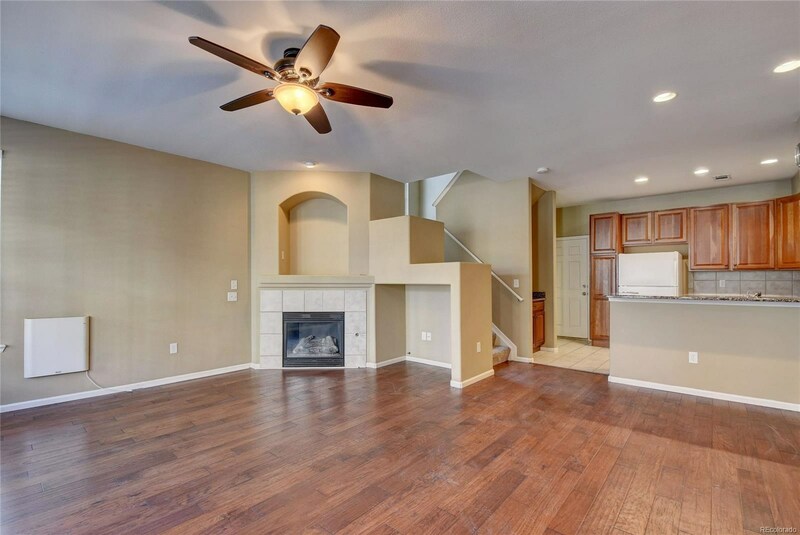 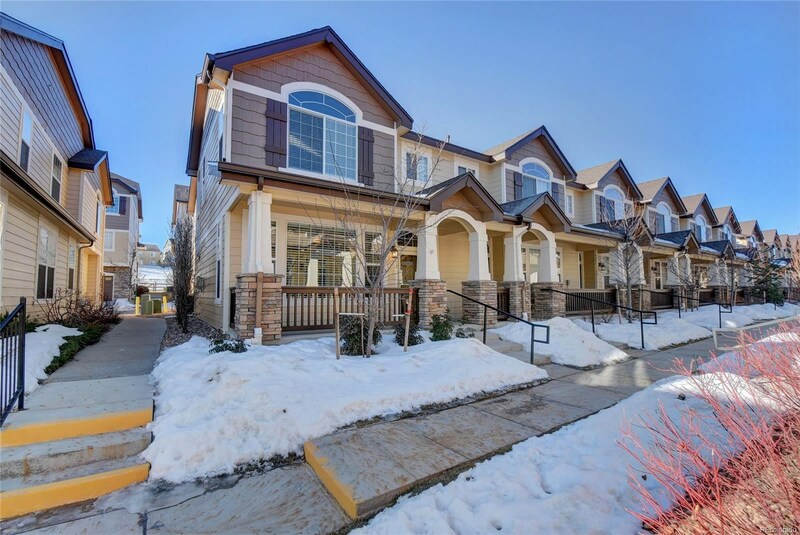 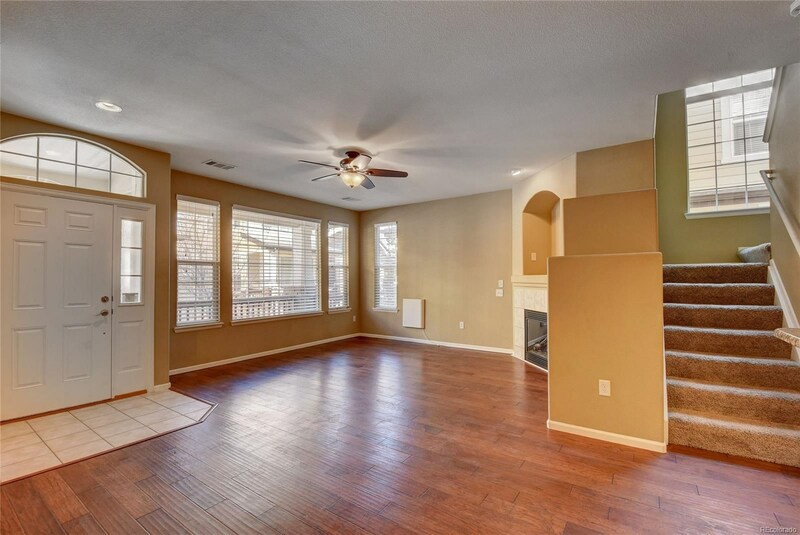 With 3 bedrooms and 2.5 bathrooms - This 2-story 1610 square foot townhouse is move in ready!! 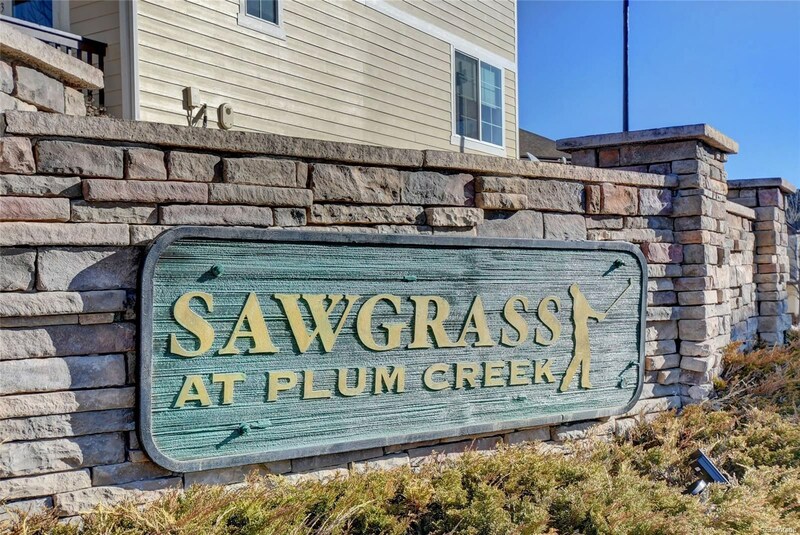 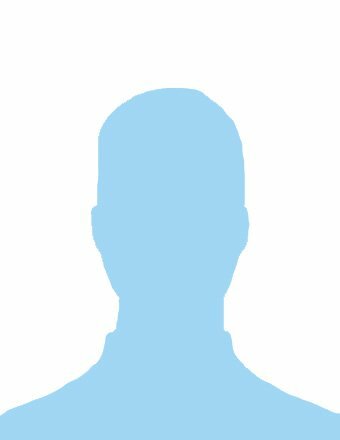 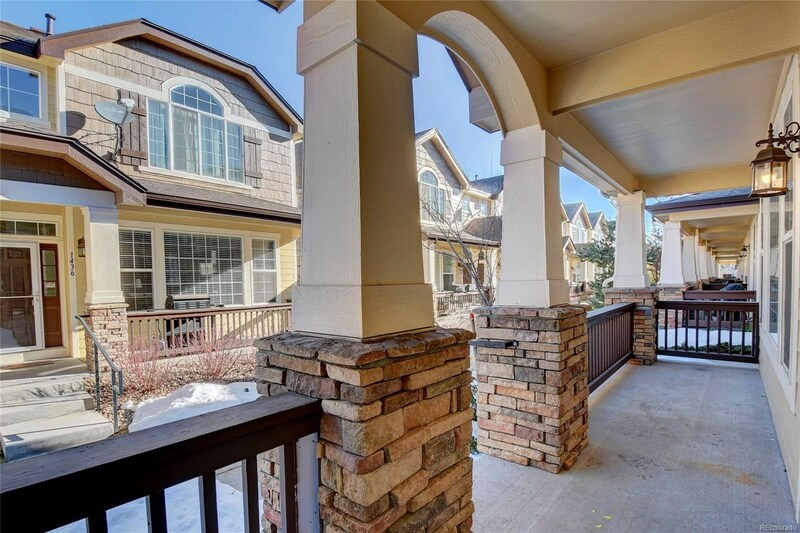 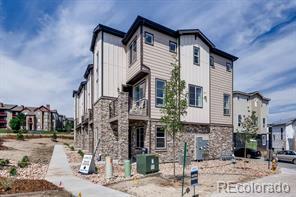 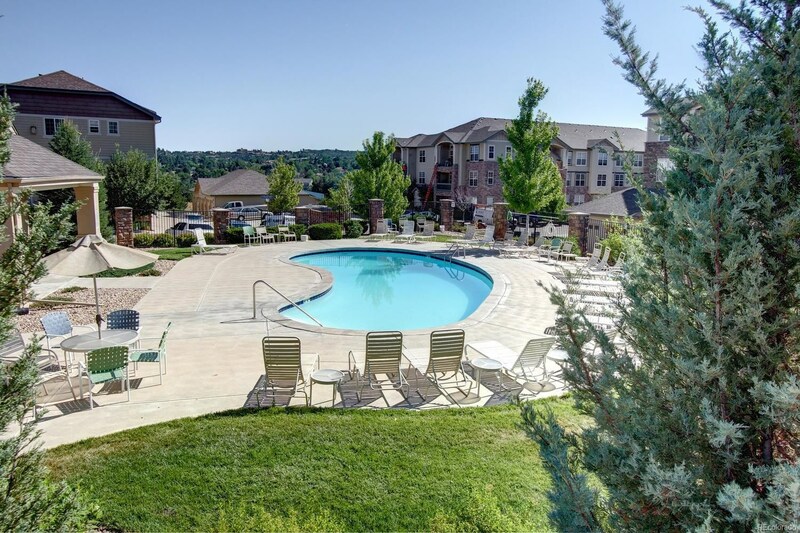 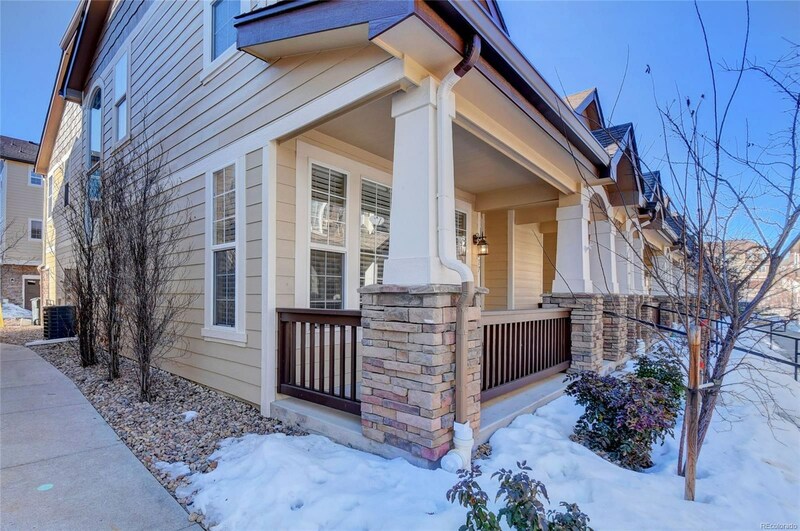 Quick access to The Centre on Plum Creek, public transportation and I-25. 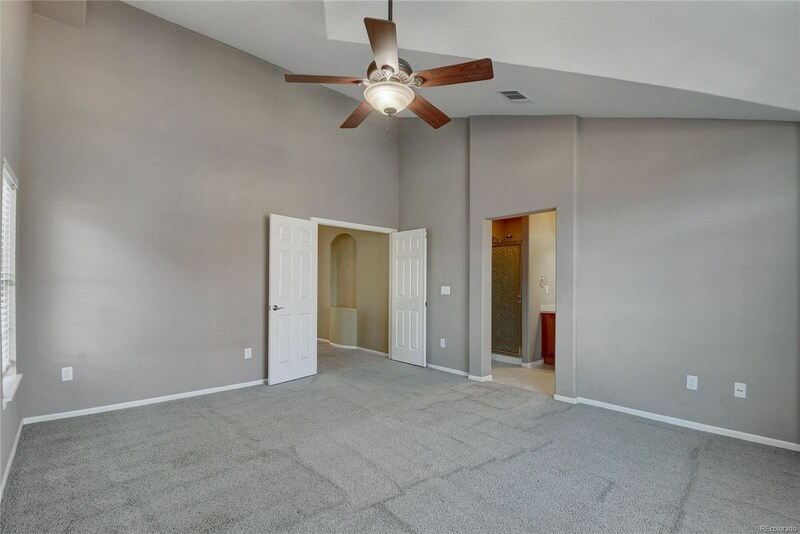 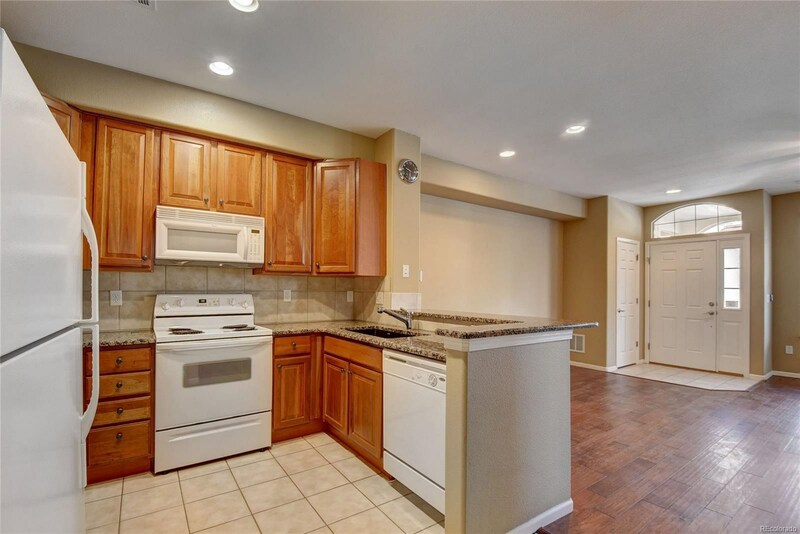 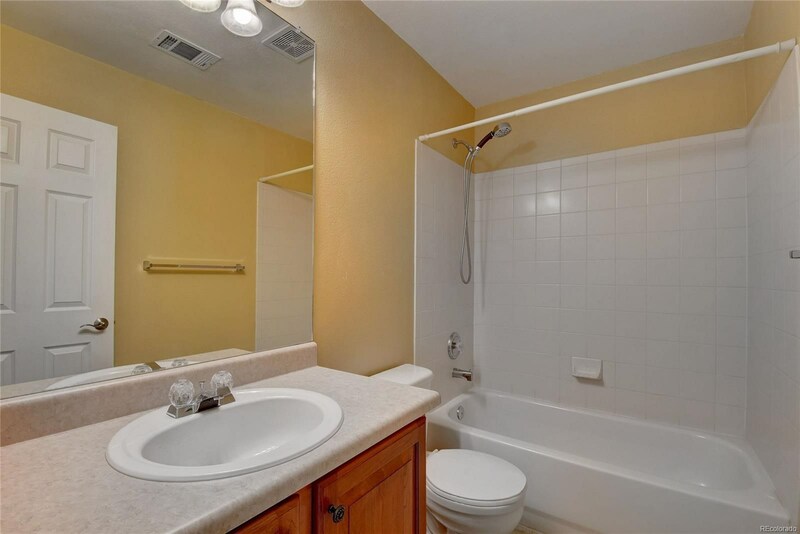 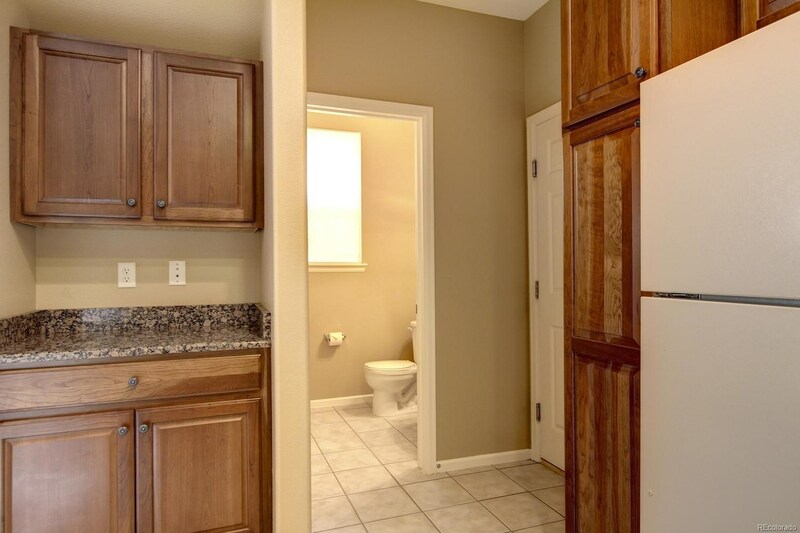 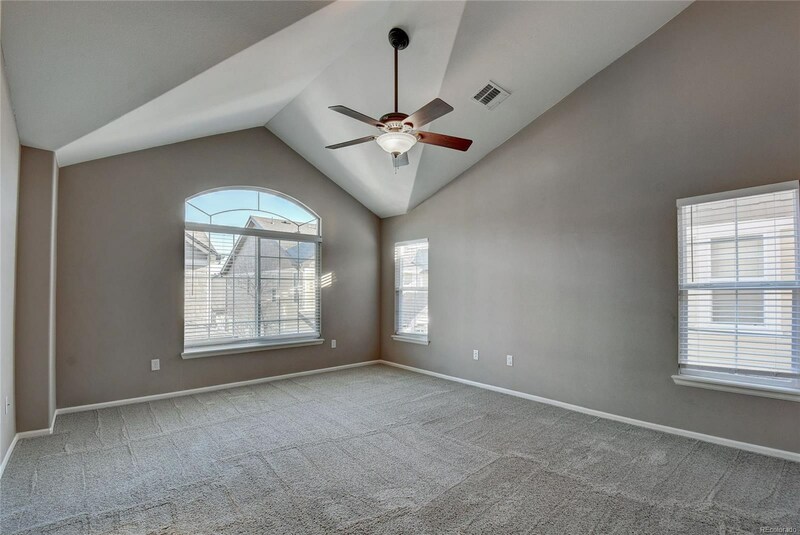 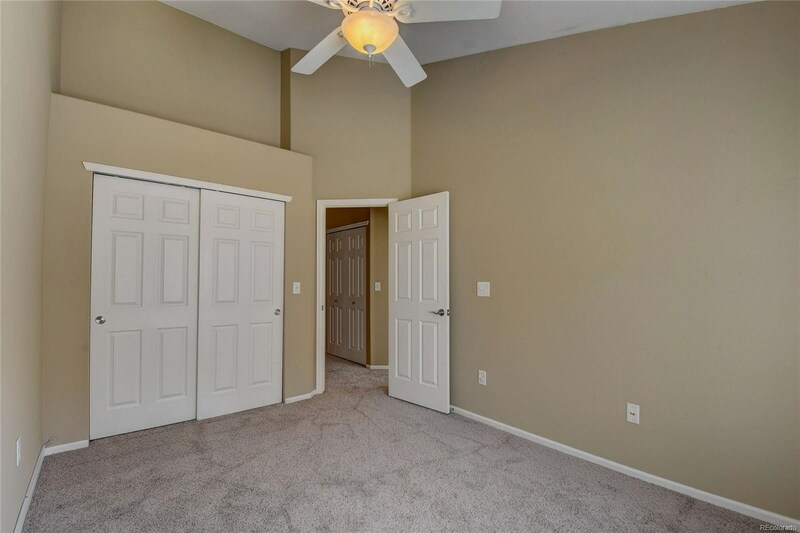 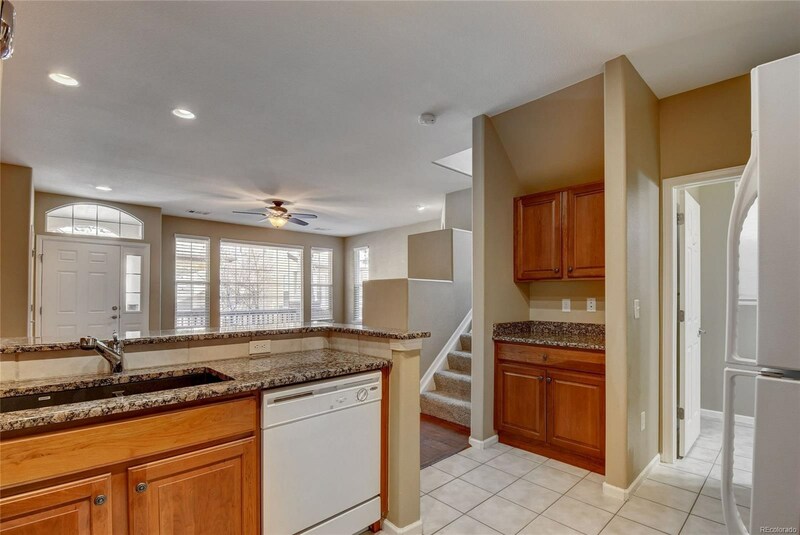 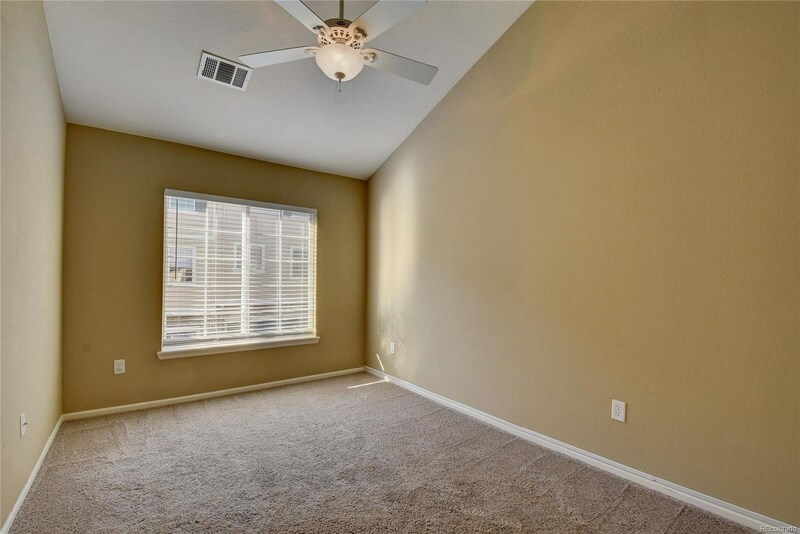 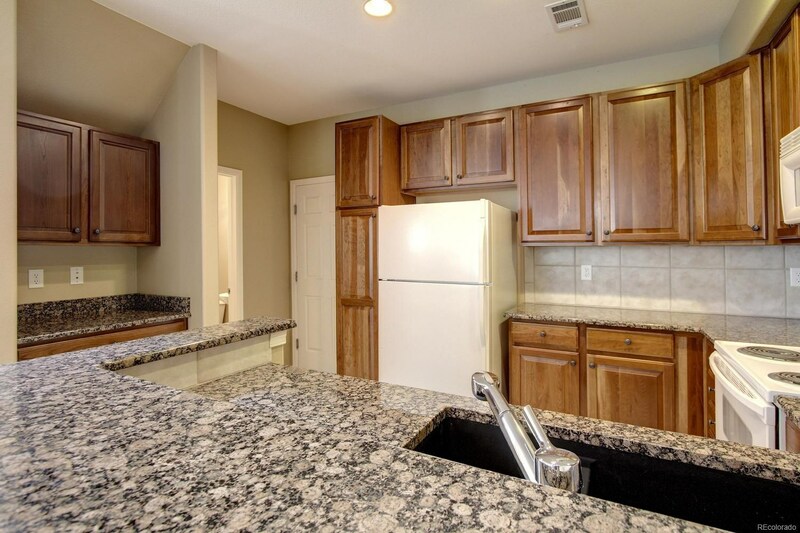 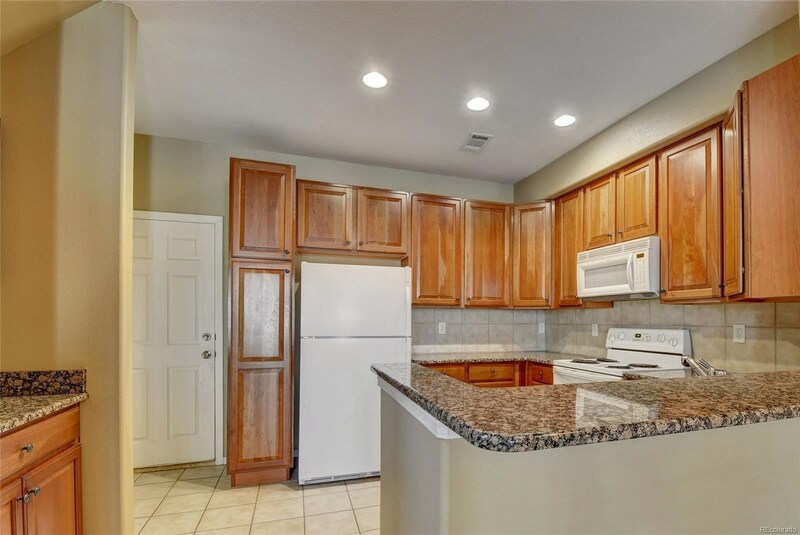 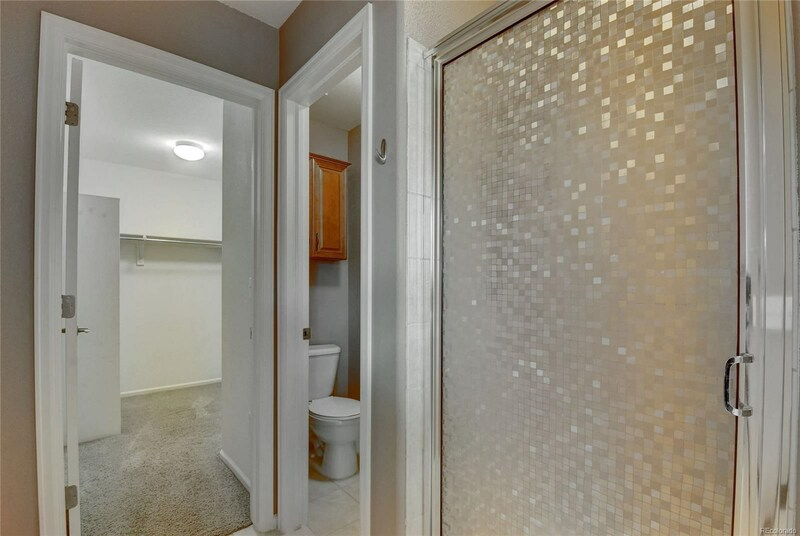 This desired end-unit comes with an attached 2-car garage leading into the kitchen. 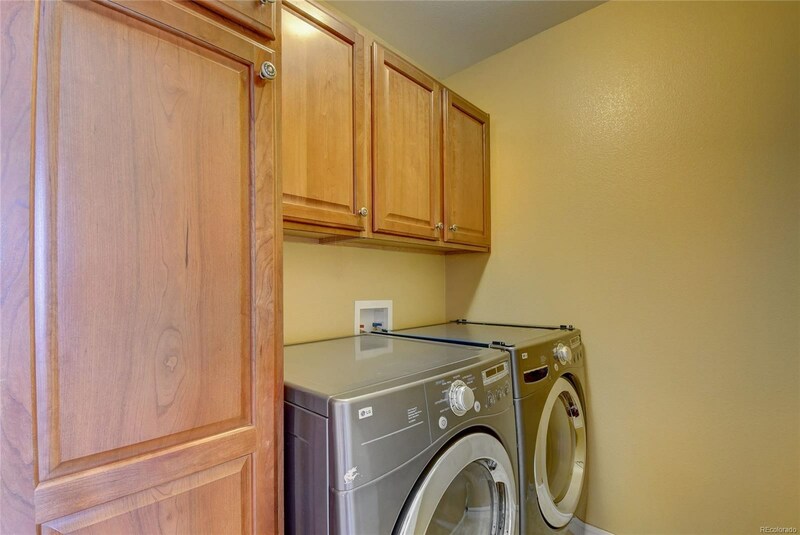 All kitchen appliances along with the LG washer and dryer are included. 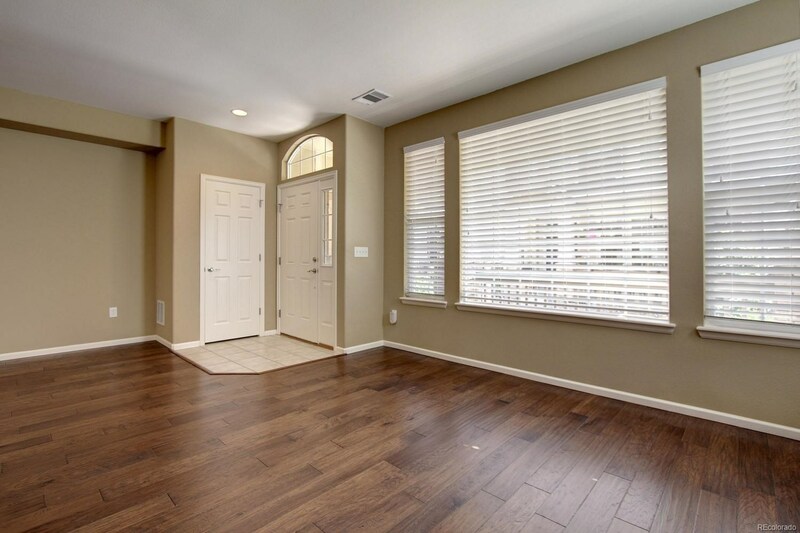 Newer LVT flooring on the main floor with extra tiles in storage. 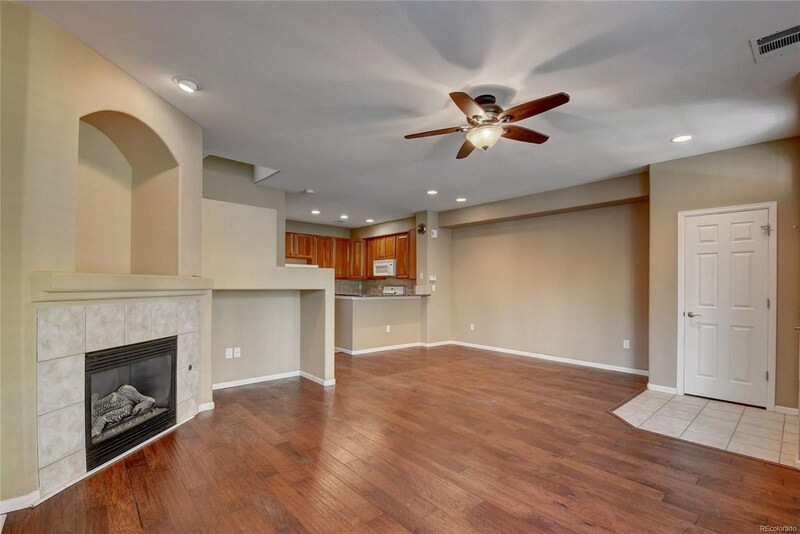 The open floor plan includes a dining area just off the main living room with a cozy gas fireplace. 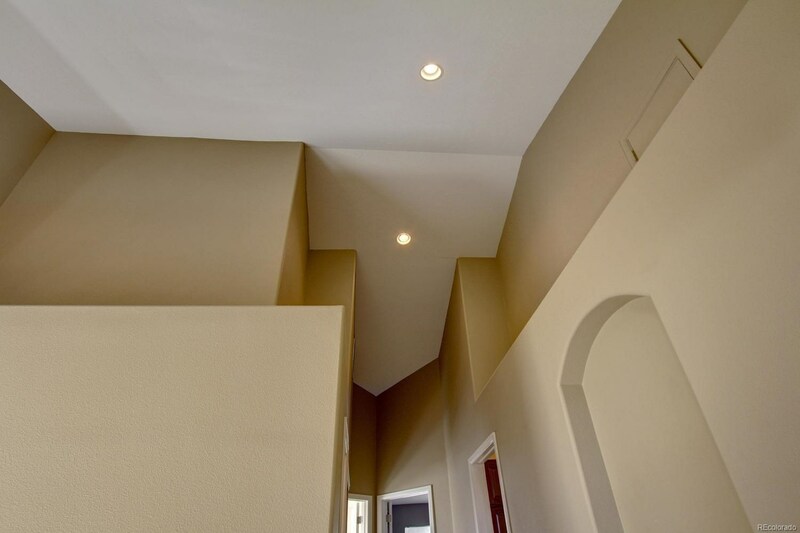 All bedrooms are located on the second level with vaulted cathedral style ceilings. 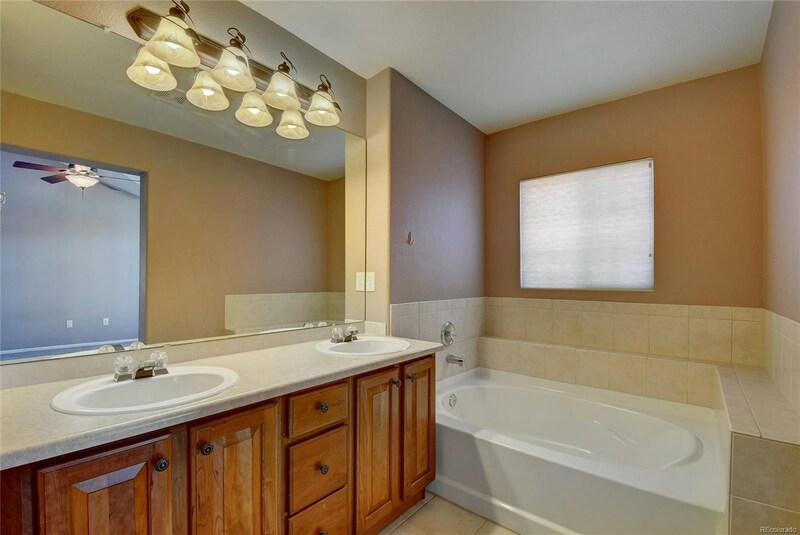 The master bedroom includes an on suite master bathroom with a large soaking tub, separate shower and a walk-in closet. 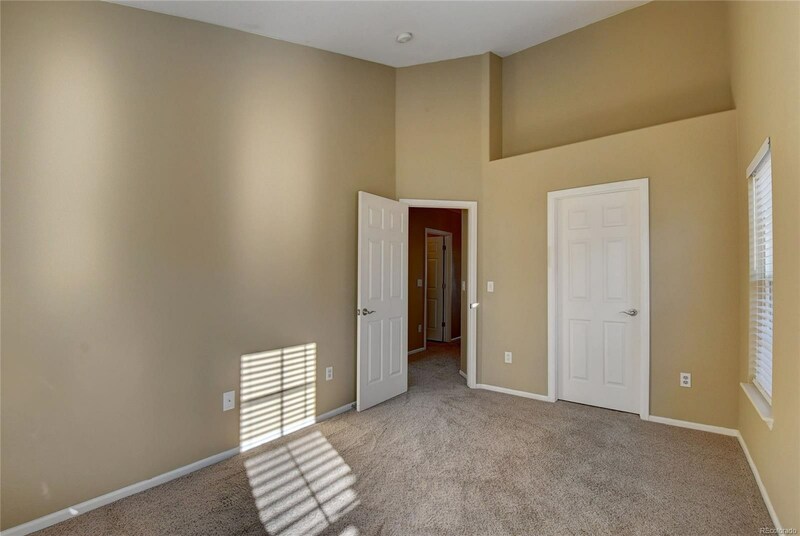 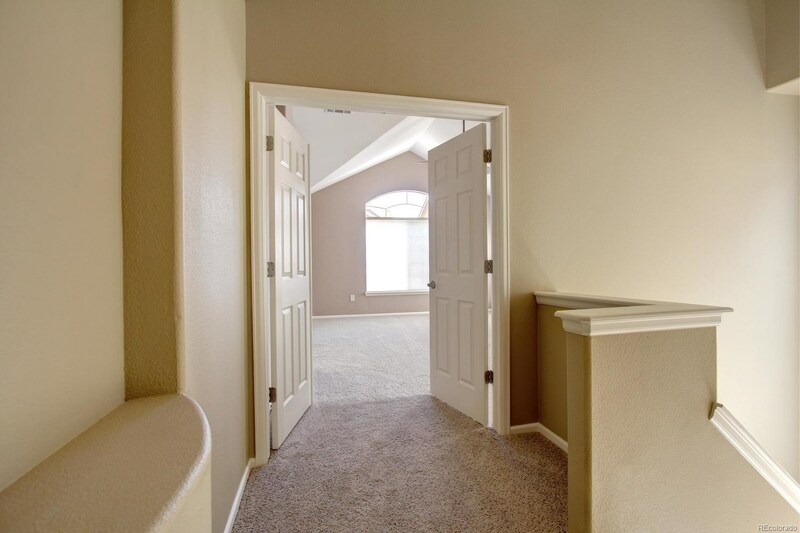 The 2 bedrooms on the south end of the unit have been recently painted.